I'm joining Teach Mentor Texts in discussing our reading this week. Go to their site to find out who's reading what and link up your own blog! It's been another busy week of summer reading for me. I feel like my list is pretty short compared to other weeks, but I spent a good chunk of time reading one adult book that I really enjoyed. 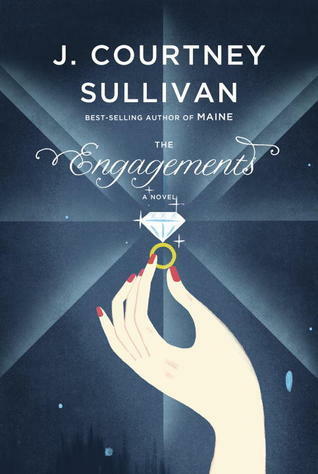 I enjoyed this book because I liked how it brought the characters from the first two books togeher. But I was really hoping for a different kind of ending. Unfortunately, I don't think there will be another book in the series. This book took me such a long time to read! I enjoy books that span many years and this one did just that. There are four different stories told that span almost 100 years. There was also a lot of interesting history into the diamond industry. 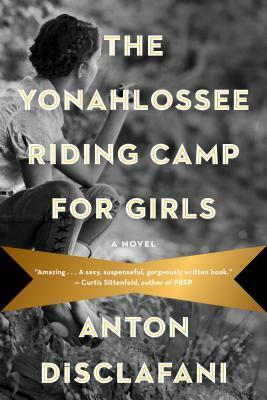 The story of a girl who is sent away to boarding school during the Great Depression. I really enjoyed this one too! I'm not sure what I am going to pull out of my to-read stack this week...I'm in between books right now! What have you been reading? I'd love to hear about it in the comments! 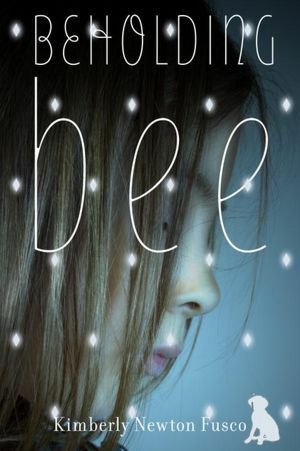 I am very interested in Beholding Bee. 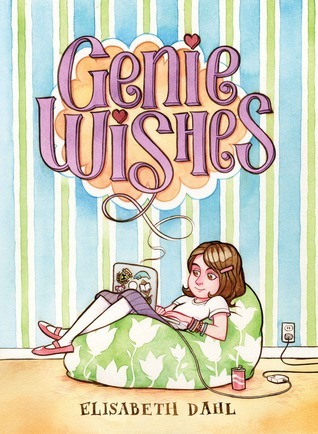 I enjoyed reading Genie Wishes very much. Thanks for sharing! I was wondering about The World We Live In. I haven't read it yet. I will prepare myself for the ending!